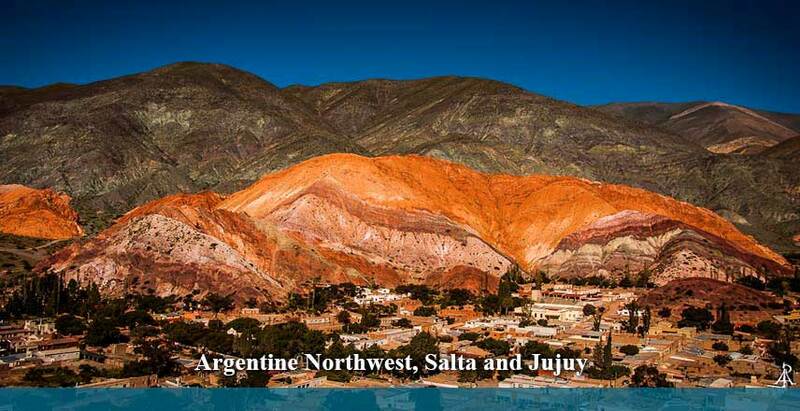 Patagonia Argentina is a land of myth and adventure. 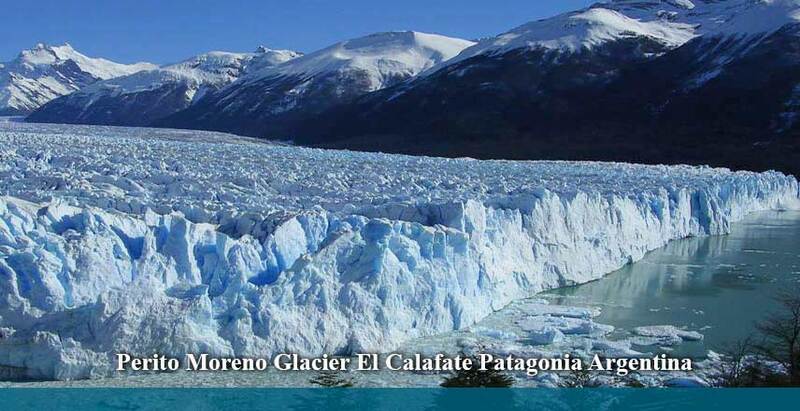 Patagonia Argentina is the name of the region where you can visit charming cities such as Bariloche, Puerto Madryn, Ushuaia and El Calafate where nestled on the mighty Andes you can see the Perito Moreno glacier which is one of the best attraction of the Patagonia tours. 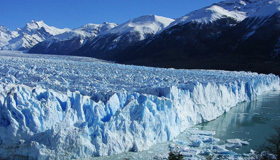 Taking Patagonia for sure you will feel that is an amazing expereince. Our Patagonia tours include all type of activites for all ages. Buenos Aires is the capital of Argentina and the largest city in the country. 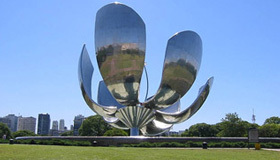 Located on the Rio de la Plata is a city bright, modern and dynamic. Buenos Aires retains the European architecture of its founders and absorbs the passion of its people, "Porteños". 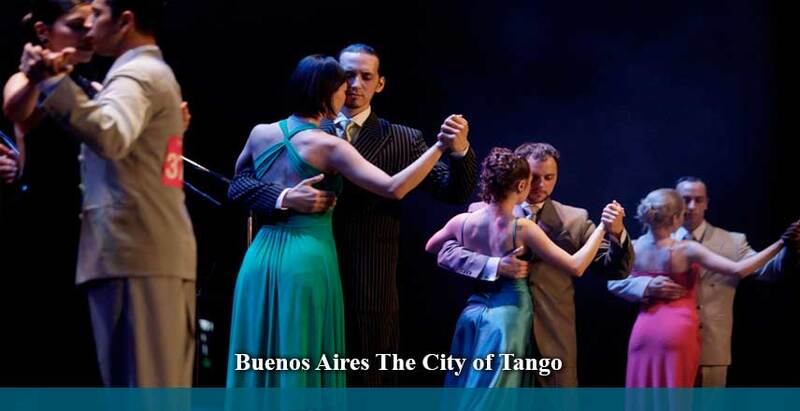 Book online our half and full day tours in Buenos Aires, sightseeing city tours, Estancia trips, dinner and tango shows, Delta boat trips and local tour guides for Argentina. What is the typical food in argentina? Despite its small size, the image of Uruguay is drawn following the relief of its beautiful landscapes. Among its many attractions we can find one of the most interesting capitals of South America, colonial cities of great charm and its famous beaches, known in all parts of the globe. Take with us day trips to Colonia and Montevideo or a lovely full tour package including Montevideo, Colonia and Punta del Este, the main cities of Uruguay. You may also have the chance of taking a Spanish Course in Montevideo and living in a homestay with local people. 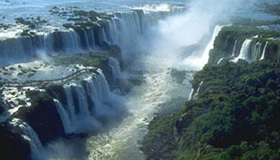 Discover Uruguay with our Travel Argentina Agency and spend a great Holidays in Uruguay. 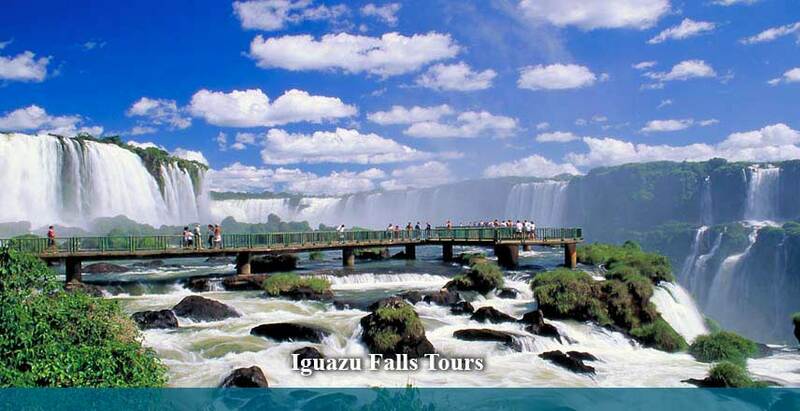 Our travel package or our Uruguay tour package, are tailored to your needs. 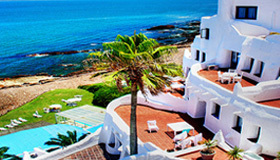 Our selection of trips to Uruguay gives you great flexibility in planning your Uruguay holiday. Experience a marine wildlife adventure on your tour during your customizable Argentina trip with the Travel experts of our Travel Argentina Agency. 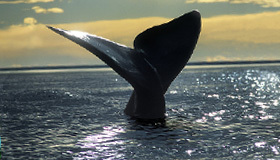 In Puerto Madryn book with us activities to perform whale watching in Peninsula Valdes, walk with penguins in the nature Reserve of Punta Tombo and jump to Puerto Madryn Scuba Diving Baptism. 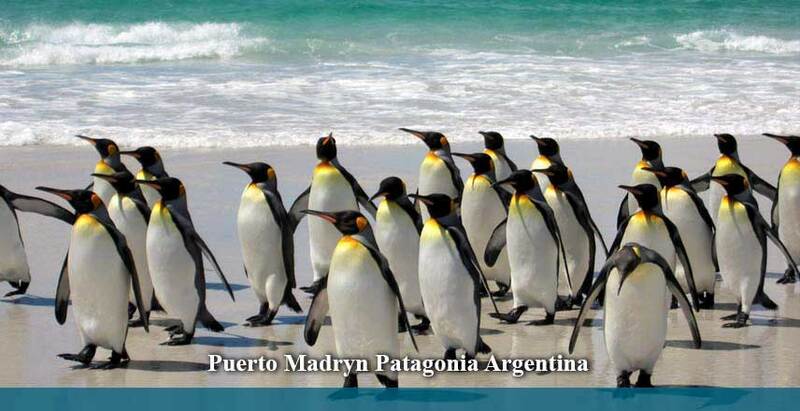 Puerto Madryn is the gateway to the whales, penguins, the Valdes Peninsula and Welsh traditions in the town of Gaiman.